Stranger Than Fiction Pty. Ltd. 2003. Director: Jennifer Peedom. 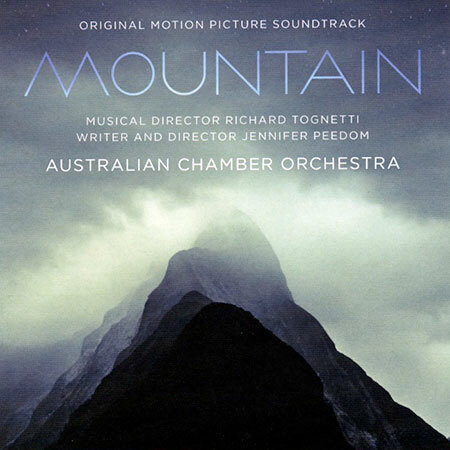 Music: Australian Chamber Orchestra. Musical Director: Richard Tognetti. CD (ST) ABC Classics. 481 5781. 2017. Holberg Suite, Op. 40: I. Präludium. Greig. Concerto for Four Violins and Cello in B minor, RV580. Vivaldi. Winter (The Four Seasons), RV297: I. Allegro non molto. Vivaldi. Summer (The Four Seasons), RV315: III. Presto. Vivaldi. Madness Bites. Tognetti / Nizeti. Violin Concerto in D major, Op. 61: II. Larghetto. Beethoven. Piano Concerto No. 5 in E-flat major, Op. 73 ‘Emperor’: II. Adagio un poco moto. Beethoven.